flexibility, good support, it really works! I couldn’t think of anything right now. Fantastic support from Jason and the team. Prompt replies and detailed explanations to help solve some specific requirements for this plugin. Highly recommend this plugin over any other available solution - the support alone is worth the purchase! Add an option for default quantities while maintaining MinimumQuantity=0 in to the plugin itself, through the product editing page, rather than through use of a snippet which must be placed in functions.php. 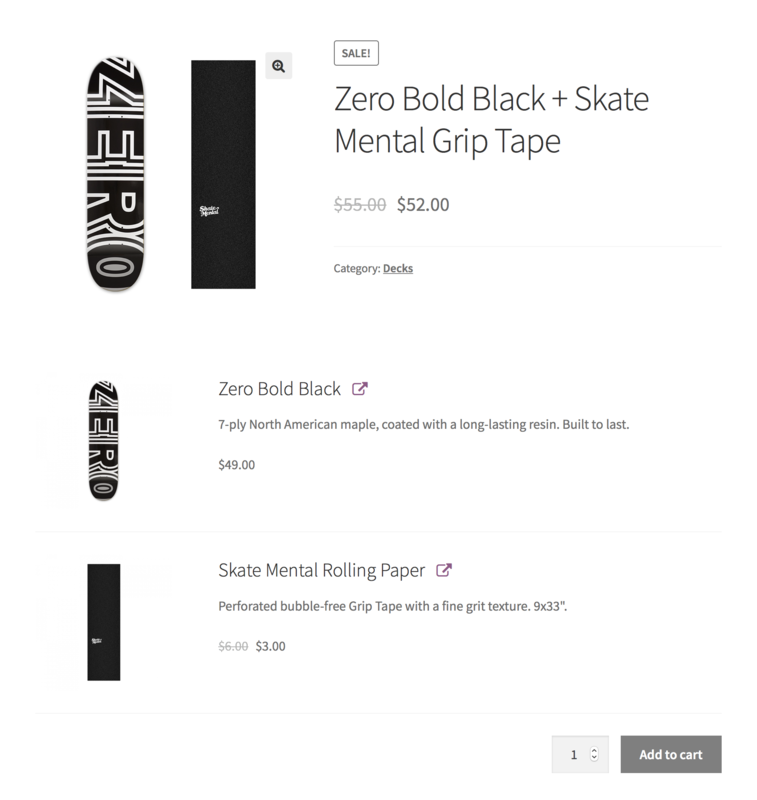 I like the layout, the way it works, I like the fact that it offers the option to show or not show the thumbnails in a list on the single product page, and I like the way the products are added in the back end. Also, the help from Support at Somewhere Warm is first class. I had an issue on one site where there must have been a glitch when the code was writing to the database on setup. the developer guided me through to solve the issue and did it thoroughly and was very helpful and friendly. This plugin did exactly what I was looking for to bundle cross sells together and their support is INCREDIBLY helpful! Small features like bundled product labels would be a nice improvement but the plugin is phenomenal as it is. It´s great to sell bundled products. The support team does a great job! I was looking for a plugin that would help me sell different products as sets, and this plugin answered my expectations. I've had some problems in configuring it when I started, but after I've reached the support team they've been MORE than helpful and calm and helped me solve every problem I had, and they kept on helping me whenever I had other issues or questions. I must say that even though the plugin's functionality answered all my needs, the real star here is the great support team! I don’t know if what I wanted to achieve with the plugin was “unconventional”, but I did have a hard time figuring out how to set up my product bundles. I would suggest putting an explanation in the documentation or on a video form for users so they would have a simpler time setting everything up. But even if you do experience trouble with it – the support team will be there for you. ADDED 20-9-2018: Again fantastic support. I noticed 2 bugs and they were solved within a day! Just excellent! ------------------------------------------------------------------- This product really helped us out in many ways. 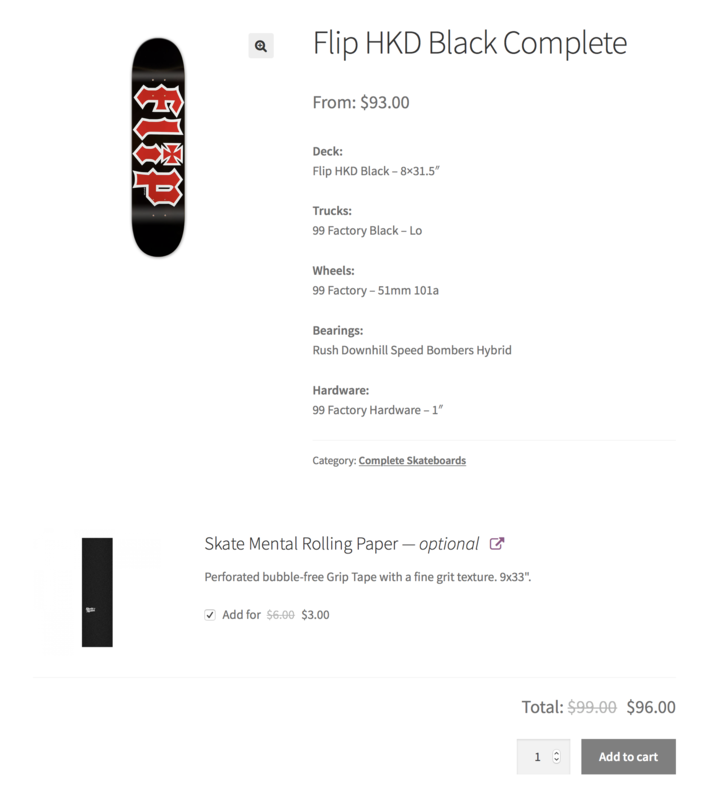 First of all we offer all kind of products, which use the same stock item in the backend. By using this plugin, we can still track our stock in the correct way. After using it for a year, we started using it in a different way, where people can put together their own bundle and order it. When I thought I missed some feature, I asked the creators and they swiftly responded that they had a free addon available which implemented this feature! Excellent support! Their amazing support. They've helped me configure the product right to my sites needs. They always answer with so much patience and with really detailed explanations. add some more styling options for this plugin so not everything will need to be done in CSS. Does exactly what we wanted it to do! Can’t think of anything to improve it. A fantastic plugin! Ignore what some of the other bad reviews say, I have had no issues with this plugin and the developers support was even better! Had a few questions and they responded quickly with the right answer I needed! Highly recommended! Perfect as it is! No changes needed in my opinion! – Well-architected — i.e. Not hacks. Product Bundles meets all of these criteria with room to spare. 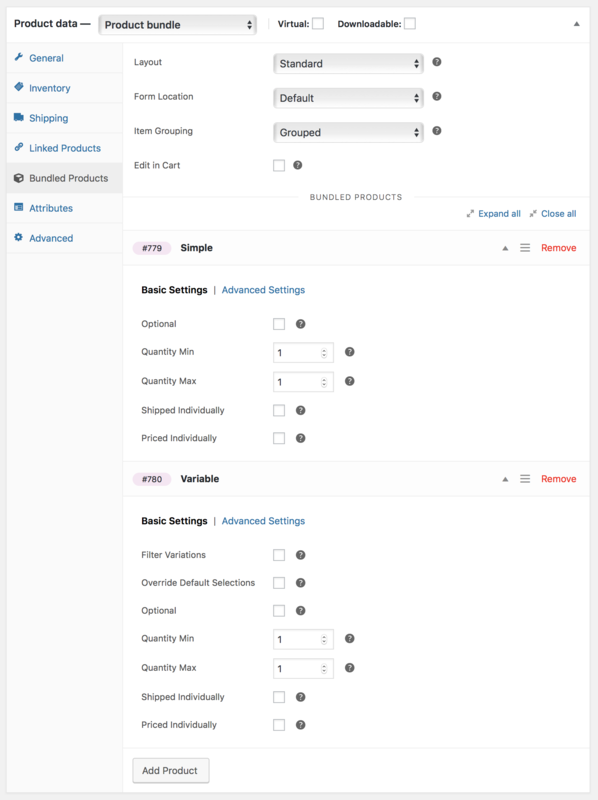 Really happy with the support from the team and given the significance of the functionality it adds, it’s been compatible with all the other (reputable) WooCommerce plugins that we’ve used. They responded next day and had a solution for my question in their basket. Thanks. It's not just the products!! I recently had a dilemma and couldn’t find the solution. I wasted hours trying to figure out a way to get Woocommerce to do what I wanted it to do and luckily dropped on a plugin that SomethingWarm produce. Unfortunately it didn’t do what I needed either – BUT with second-to-none support they figured it out for me using a combination of three plugins that cost the same as the original one I tried. I’m delighted, and so is my client. They’ve given loads of support all the way through, and I can’t sing their praises highly enough. Thank you SomethingWarm. Does what it says and makes bundling easier. Very nice plugin. A real must have when using WooCommerce with variations/bundles. Fast support, with good help. 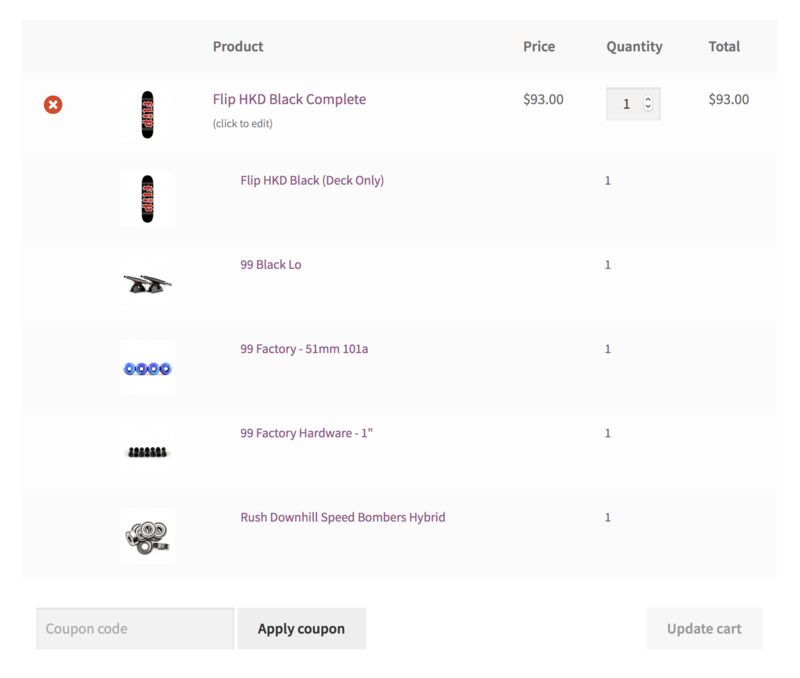 Having the possibility for setting sitewide/all products defaults would be nice, like adjust in cart etc. The Product Bundle extension really helps to set up bundles quickly and easily. I say easily because of the customer support offered. My initial efforts to set the extension up was almost there but still required a little more configuration. I raised a ticket with customer support and got a very quick response (30mins or so). After a few emails containing screen grabs of set up configuration we are good to go. Our initial problem was our SKU’s (and me) but that’s now sorted. BIG THANKS to Jason for your help. It does exactly what we need for musical instrument rentals. And the customer service is top notch and very helpful when we've needed it. Easier options to change the wording on some of the customer frontfacing parts of the plugin. Absolutely no issues for me with “product Bundeld”. 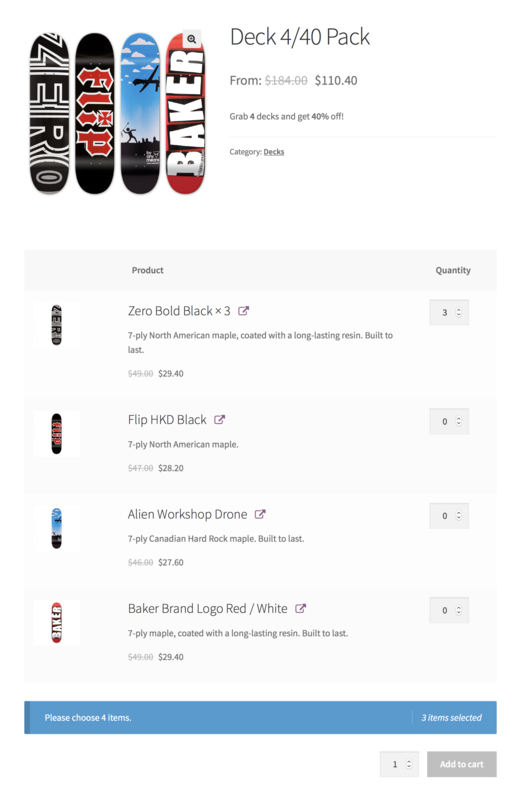 I’m using the plugin on a bike carrying bags website to offer options to the customers (www.buds-sports.com). The configuration is very easy with a significant amount of options. 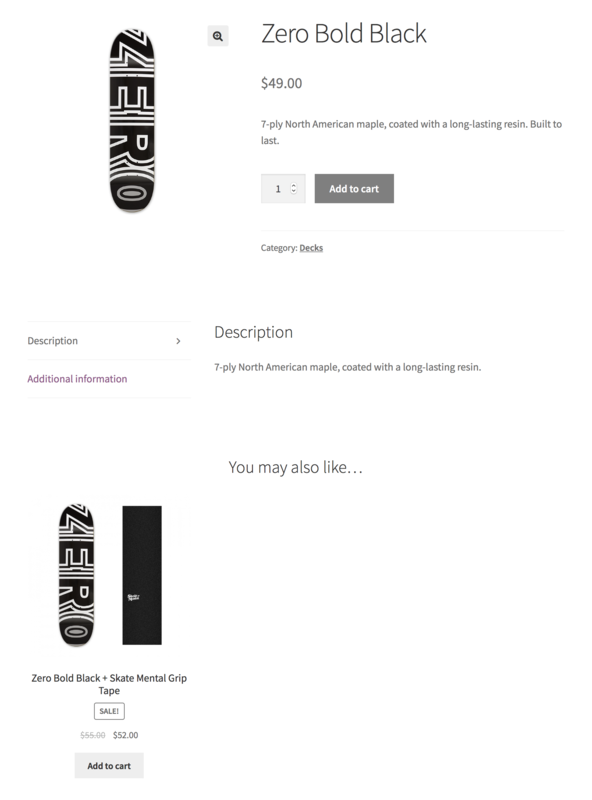 I would just have liked the possibility to add a main title to the optional products. This plugin has been absolutely amazing for more than a year now for us, however as of recently we started to do some custom development around it, and little did we know that the support team behind it was truly some of the best software support we’ve ever experienced. They helped us thru about a week of working on our code back & forth until it was all working correctly. We simply wanted to dynamically add a product to another product as a bundle via PHP code… Here is the final code below that we came up with, that I’d imagine could help someone else down the road, this was not exactly in the docs how we needed it:) Thank you again so much, keep up the incredible work. The product is very good! It has more settings then you can imagine. Support is also superior! I got reply to my question within 1-2 hrs with very detailed step by step guide and additional codes.